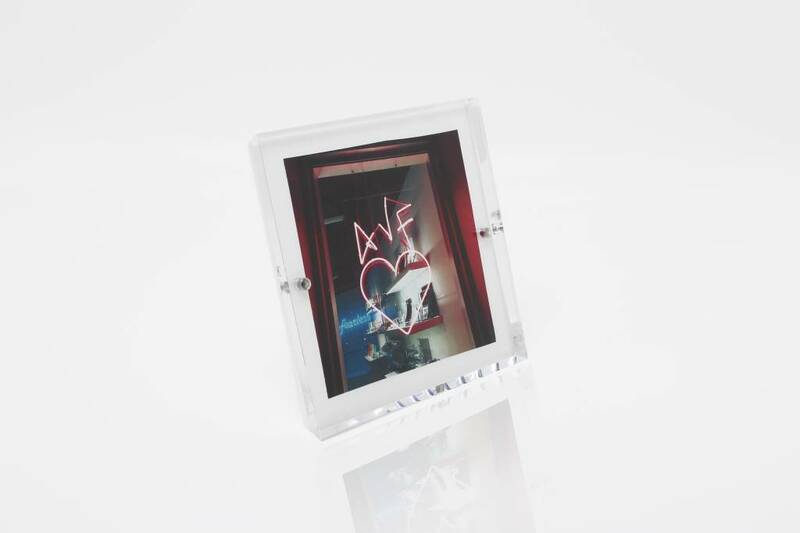 The AVF Acrylic Snap Frames get their name because they're a snap to use. 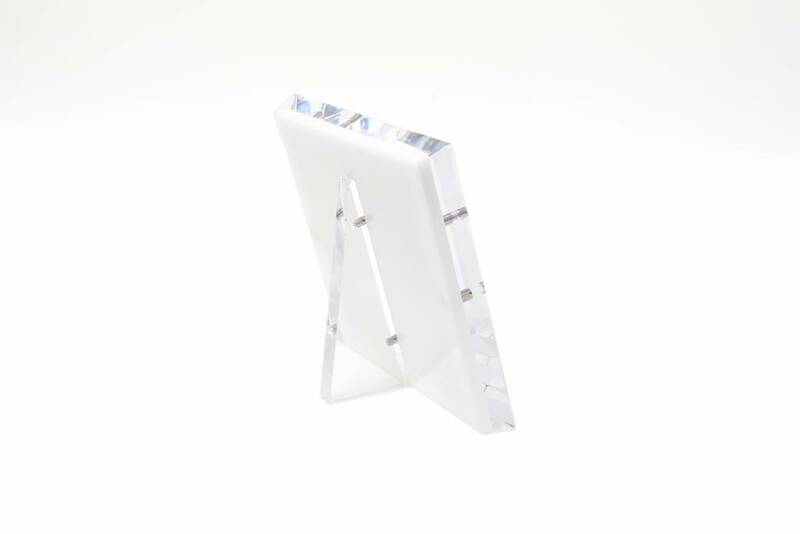 Magnetically snap the rear stand onto the frame for either a portrait or landscape configured photo. Then, simply place your photo between the two sheets of acrylic and snap them together by lining up the two small magnets.